Online restaurant finder app Zomato recently held the Zomato Skillet “Foodigitalpreneur” seminar in Jakarta. Attended by 60 Jakarta restaurant, café and bar owners and organizers, the event aimed to inspire new ideas and share updates on the food and beverage industry. “We especially emphasized the digital side of the industry, as it is a channel worth considering promoting,” said Deri Slyrova, Zomato Indonesia’s marketing manager. The seminar’s first session featured marketing consultant Billy Oscar on “Marketing and Branding 101”, followed by Zomato India & Southeast Asia regional director Toshit Barara who shared his thoughts about Zomato Indonesia. Around 40 percent of app users are aged between 25 and 34, while listed business entities included 26,270 profiles that are mostly spread across South Jakarta, Tangerang and North Jakarta. The app recorded 32,300,000 monthly page views in Indonesia. Archie Alfitro of state-owned lender Bank Negara Indonesia’s e-banking division said “customers are familiar with cashless transactions, so food and beverage entrepreneurs are expected to catch up”. 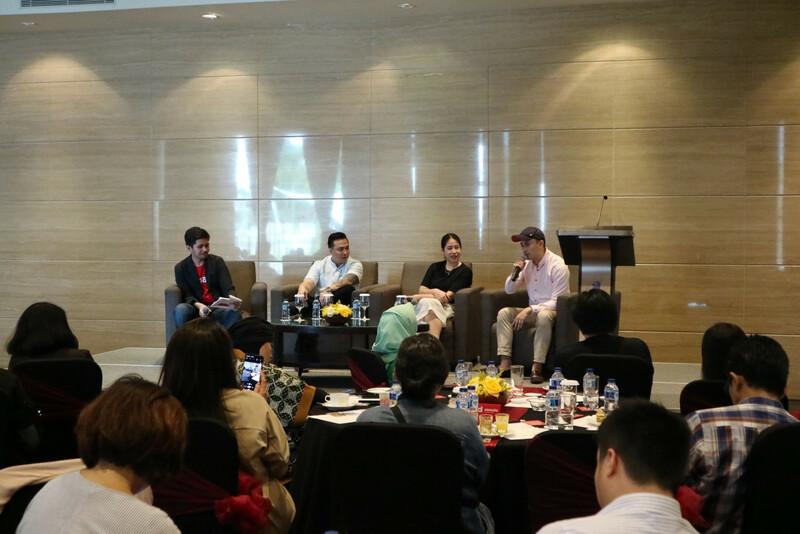 Food company HONU Group owners Kevin Rumantir, Jenda Badilangoe and Sashia Rosari talked about how to build a brand and pursuing business in the digital era as millennials. The seminar was closed with a panel discussion comprising Richard Suma of Wake Cup Coffee & Eatery, Ananda Wondo of Hotel Indonesia Kempinski Jakarta and Ayu Paramitha of hospitality company Ismaya Group.